Pretty happy with this. Sounds close to the samples. Got a decent quick crash sound to it which blends well with my other pies which are larger and darker. Good sustain and weight. 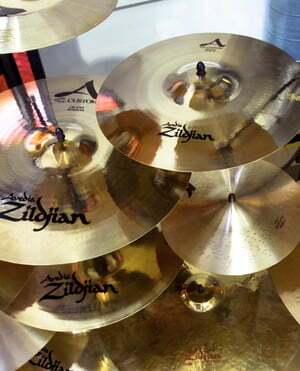 Not too bright, not brilliant, glassy, glossy etc like other 'rock' specific cymbals. 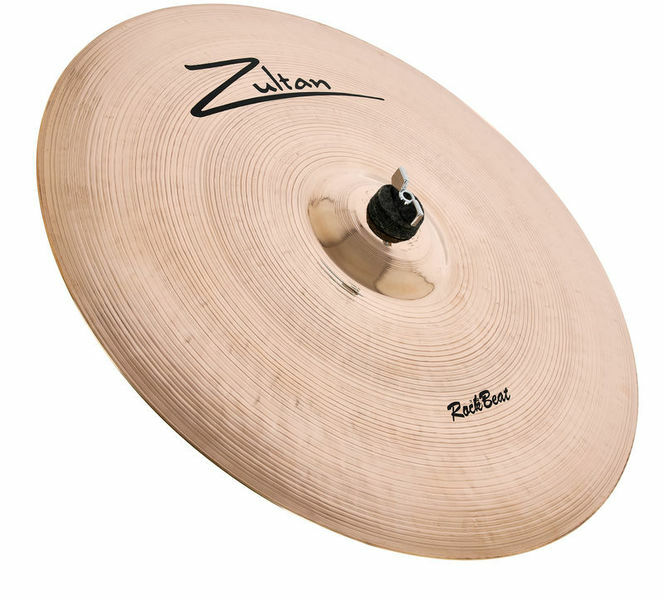 Seems well made and a complete bargain compared to all others at this price point except maybe Paiste Alpha range for the alloy. Shame it'll likely hold no resale value and I can't really comment on the long term durability of it, but nice piece of metal. Also the finish came pretty bad, not what I was expecting. Like finger marks and impressions in the lacquer. Thomman were realistic about it, offered a replacement after seeing photos, but didn't want to risk sending it back to maybe just get another one like it again. thin cymbal,reacts quickly. medium dark pitch with sharp sparkling overtones.medium volume medium sustain. brilliant finish:hard to keep clean. ID: 268218 © 1996–2019 Thomann GmbH Thomann loves you, because you rock!